Wondering what all the fuss about gut health is? If you’ve been paying attention to the media over the last few years, you’ve probably noticed that gut health is a hot topic. 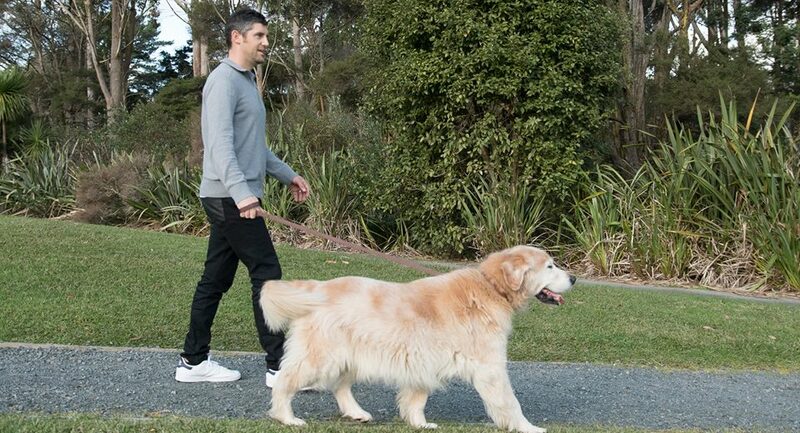 Stories about Kiwis’ digestive health – from the importance of intestinal bacteria balance, to fibre, enzymes, gut-supporting nutrients and more – no longer just appear on health-focussed websites. They’re now part of mainstream media sites like the New Zealand Herald and Stuff,,. If you haven’t read through those articles in depth, you might be wondering what all the fuss is about. 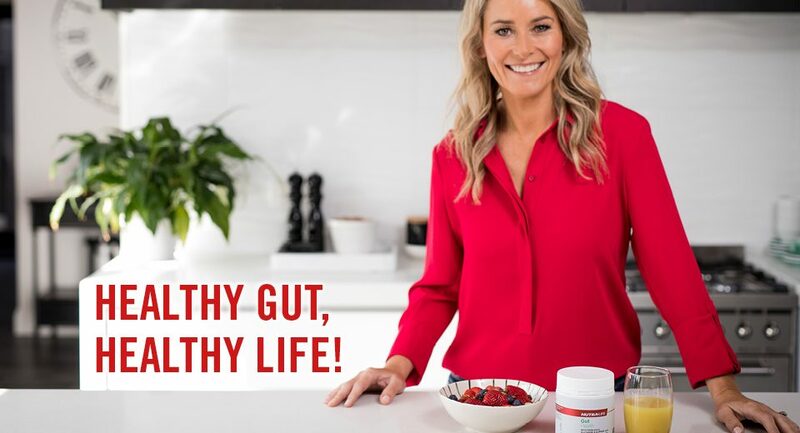 So over the next few weeks, the Nutra-Life team would like to give you a brief run-down on why keeping your gut healthy is so important. We’ll also offer some ideas for natural ways to help you do exactly that. First though, let’s talk about the background. Why, exactly, is a healthy digestive tract so integral to your overall health and wellbeing? Vitamin D aside, almost every nutrient your body uses to keep you healthy and functioning comes ultimately from your diet. Even the nutrients your body manufactures internally require access to nutritional building blocks to create the end nutrients from. And these building blocks usually come from – you guessed it – the food you eat. Digestion is the process of breaking down your food to extract the energy and nutrients from it. So it makes sense that a healthy digestive system allows your body to get the most from the food you eat. In turn, this means that a healthy gut helps to ensure all the other systems in your body get the nutrients they need to work optimally. The idea that intestinal health directly affects general wellness isn’t a new one. Millennia ago in ancient Greece, Hippocrates – the physician whose name lives on in our modern Hippocratic Oath – insisted that all health problems began in the gut. While researchers today might not agree that “all” problems start there, they’ve certainly uncovered a direct link. That’s because we now know that anywhere up to 80% of your body’s immune cells are located within your digestive tract. This isn’t actually surprising when you consider that many of the threats your immune system is designed to protect you from get into your body in the first place via your mouth. You’ve probably heard the saying “butterflies in your stomach” to describe feeling nervous. Or how about getting “a gut feel” for someone you’ve just met, or “feeling your stomach sink with dread”? You might have always assumed these were just turns of phrase – quirks of the English language. However, science is now showing a clear link between your emotions and your digestive tract. This is because of the comprehensive network of nerve cells that line your gut wall, which is extensive enough that some scientists call it “a second brain”. Additionally, your “first” brain uses the neurotransmitter serotonin to help regulate your mood. Up to 90% of your serotonin stores are located not in your brain itself, but in your intestinal tract. And the bacteria that live there are actually responsible for creating some of those stores. 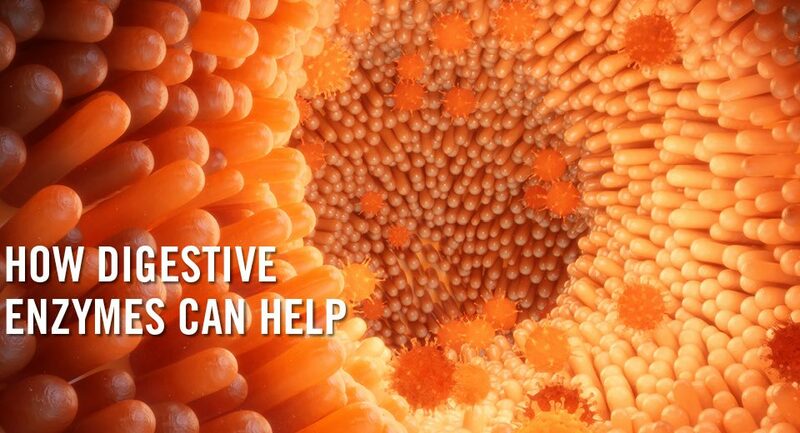 So HOW do you look after your digestive health? It’s one thing to know that gut health is important. But what, exactly, can you do to help maintain that health? As with so many other areas of wellbeing, supporting your gut health starts with your diet. Let’s face it: in order to extract a reasonable level of nutrients from your food, you need to eat food with a reasonable level of nutrients in it to start with. In practice, that means less processed food, sugar, caffeine and alcohol; and more fresh, natural whole foods: veges, fruits, grains, nuts, seeds and proteins. Good levels of the right kinds of fibre are also important – as is enough fluid. Beyond that, there’s a wealth of herbs, nutrients, probiotic bacteria and prebiotics (the nutrients that probiotics live on) that can help to maintain a healthy digestive tract. Over the next few articles, we’ll introduce you to just some of them. We hope you’ll join us in exploring this fascinating – and extremely important – area of your health.